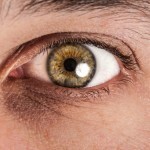 Ageing is an inevitable process but how we deal with it is up to us. 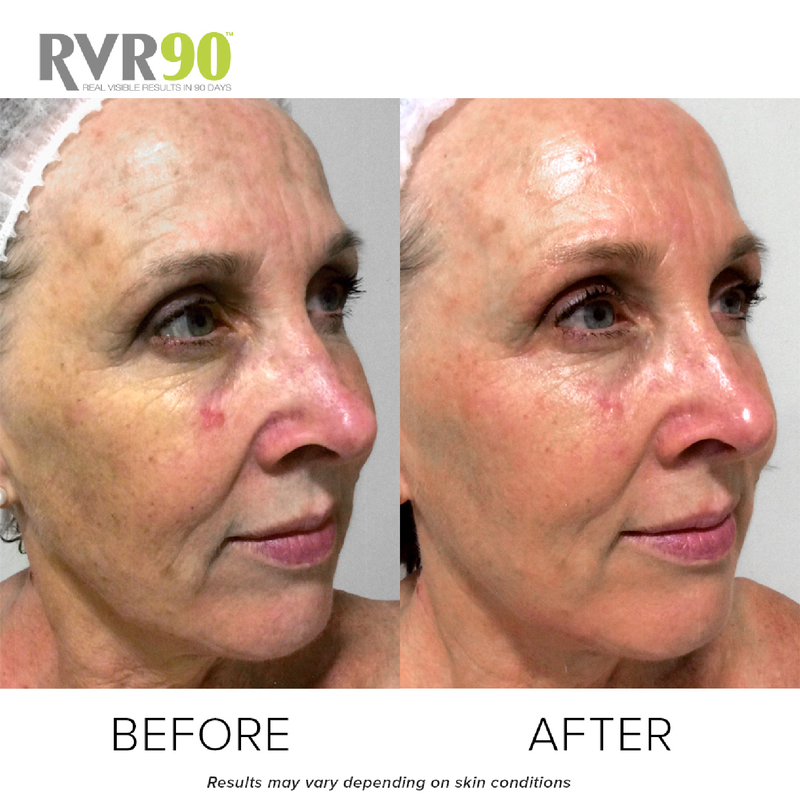 Maxine decided to take action by starting her RVR90™ skin journey. 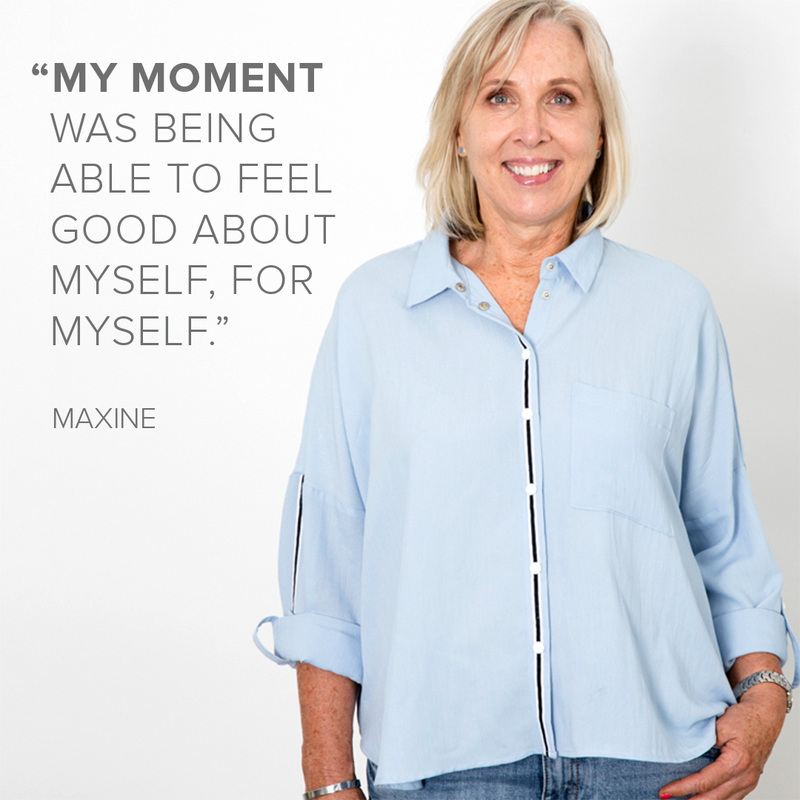 A family woman who is always determined to look her best, Maxine’s journey was built around the belief that she should always feel great in her own skin and rightly so. Skin Technician Kelly from Buoy Salon & Spa, Wellington NZ prescribed Maxine a 90-day regimen focused on visibly increasing firmness, even skin tone and reducing the appearance of fine lines. 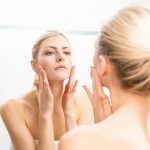 Kelly prescribed Maxine a homecare and professional treatment plan to achieve the best results for Maxine. 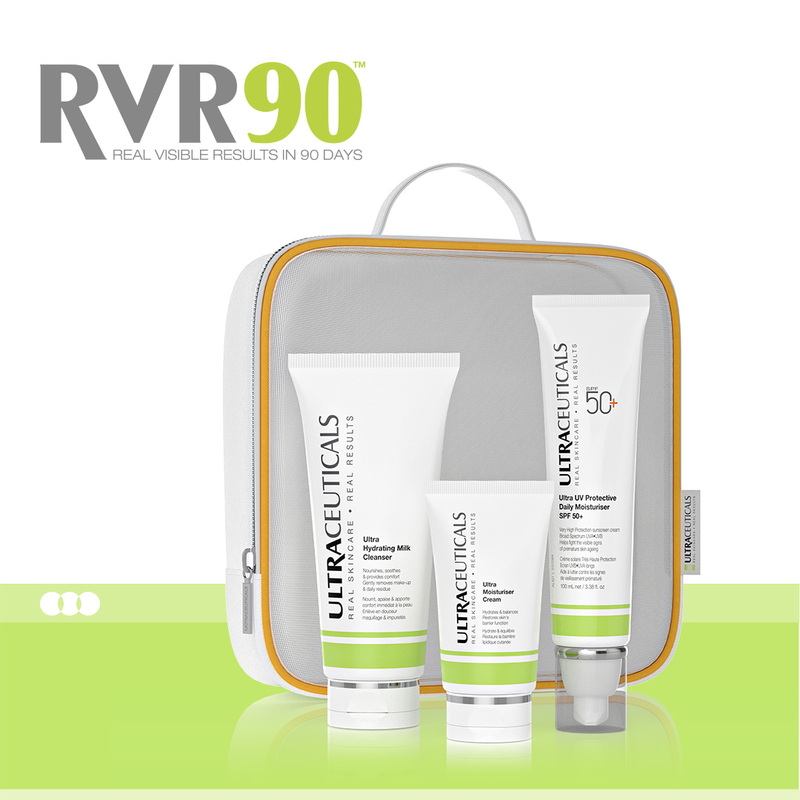 In conjunction with the RVR90 Essentials Kit, Kelly recommended the Ultra C23+ Firming Concentrate to firm and tighten and the Ultra Brightening Serum to minimise the appearance of hyperpigmentation and improve overall skin luminosity. 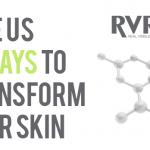 Maxine was prescribed a course of 6 Ultra A-Zyme Skin Workout treatments. 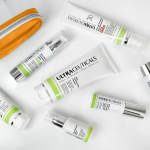 This powerhouse anti-ageing treatment combines proven anti-ageing ingredients Retinol and Bromelain to refresh, refine, hydrate and plump your skin. 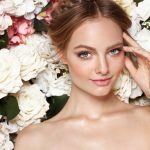 It works quickly, to dramatically diminish the appearance of fine lines and wrinkles, even skin tone, and improve overall skin luminosity. 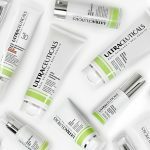 A Microdermabrasion treatment was added to Maxine’s last three Ultra A-Zyme Skin Workouts to accelerate her results and help smooth the texture of Maxine’s skin. 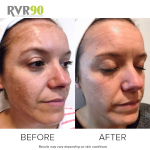 Learn more about the other #RVR90 participants and their skin journey: Hayley – Pigmentation, and Hayley – Acne.